Mike Garafolo reported the news on Friday afternoon via two tweets. Curry had a trigger on Sunday that would’ve guaranteed $5m of his $9m base salary for this upcoming season. That was the deadline. Believes he will get good money on the market. Probably right. 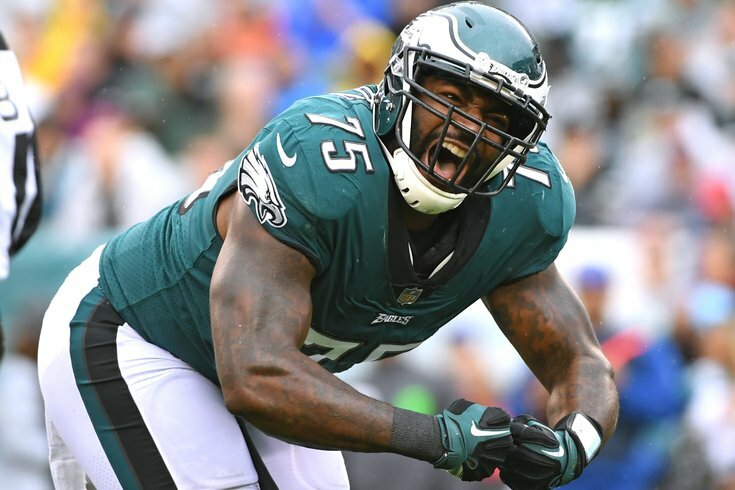 Vinny Curry has been through the gauntlet, just like most fans have since he was drafted here in the second round of the 2012 draft. Curry saw the tail end of the Andy Reid era, the ups and downs of the Chip Kelly era, and the pinnacle of success in the Doug Pederson era. He has 22 career sacks and 130 tackles. The pass rusher should be able to find a home pretty quickly on the open market. Vinny Curry took to Instagram to thank the city and the team he grew up rooting for. Who would’ve thought a small town boy from Neptune, NJ who grew up an Eagles fan, would’ve been drafted to his favorite team and win his and the teams first Super Bowl Championship! All Gods Plan! Philadelphia, Thank You! Thank you fans for opening your arms and taking me in as one of your own! This has been a dream come true for me to have the ability to play for my dream team and bring the Lombardi trophy home to you all! Thank you to the entire Eagles organization, coaching staff and my teammates, MY BROTHERS! UNDERDOGS! Without you guys, none of this would’ve been possible! I love you all from the bottom of my heart! I am humbled by this opportunity and can’t be more proud to call myself an Eagle for life! This experience has been one hell of a ride! I can’t wait to see what the future now holds for me. Thank You Philly! I speak for the whole Phillyinfluencer.com team when I say that I wish Vinny the best of luck on the open market. Here’s hoping he finds a new home outside the division so I can continue to root for him.